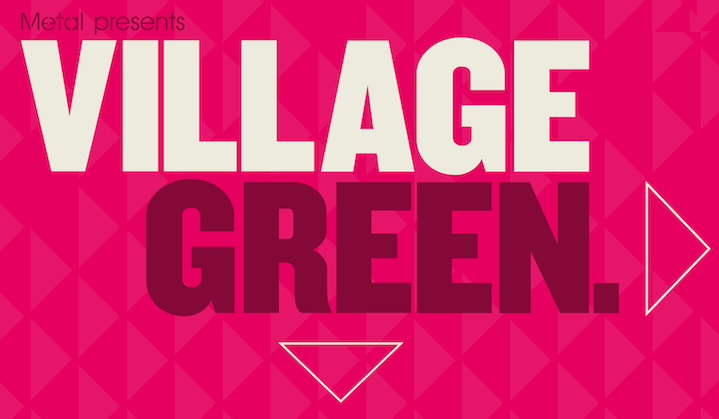 Village Green 2016 is a multi-art form and music festival, produced by Metal Culture in the picturesque grounds of a beautiful Victorian park in Chalkwell, Southend on Sea. BOOK tickets and see the Line Up here. Eight different stages, green spaces, rose gardens, cricket pitches, pathways and marketplaces offer up a pot-pourri of international music acts, theatre, spoken word, poetry, lindy-hop/ fox trot lessons and displays, outdoor arts, circus and cabaret, vintage acts, musical theatre, visual arts, comedy, improvisation, film, workshops and games all set against the backdrop of the enigmatic estuary. Only six years ago Village Green Festival was a small scale celebration of the arts and music of Southend. Now, however, it regularly attracts over 20,000 festival goers. A key to the success of the festival is the calibre of acts and the diversity of performances, which in previous years has included Wilko Johnson, Sam Duckworth, The Skints, Ballet Black, the Royal Opera House, Molly Nyman Harry Escott and the Samphire Band, Passenger, Billy Bragg, James Taylor Quartet, Camera Obscura, Carleen Anderson, Ed Harcourt, John Hegley and, local boy, Phill Jupitus jumping on stage with the Blockheads. But the strength of the annual festival is its family centred ethos – where children and adults can have fun with strictly NO face painting or bouncy castles – every activity is arts-led. The festival has been taken to the heart of the local community who now support it in many different ways – for example by charging a battery though bike power in the lead up to the event.